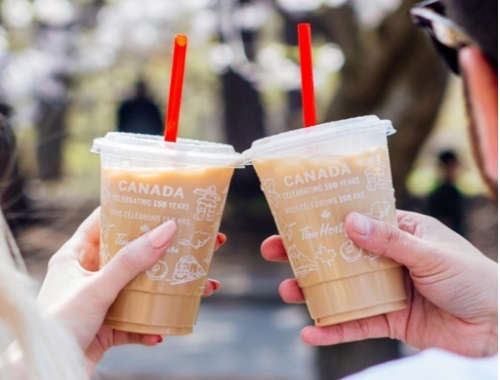 Tim Hortons has a new Summer With Tims Cold Drinks contest! They are giving away $50 Tim Cards every week now until the end of the summer! To enter, simply post a selfie of you drinking Tim's cold drinks using the hashtag #SummerWithTims on either Instagram or Twitter for a chance to win. There are 12 entry periods for this contest. Each period starts on Thursday and ends on the following Wednesday. There is a limit of 7 entries per social media platform per each entry period. A total of 12 $50 Tims Cards will be given away. Contest ends August 23, 2017. Click here to enter on Tim Hortons Twitter.